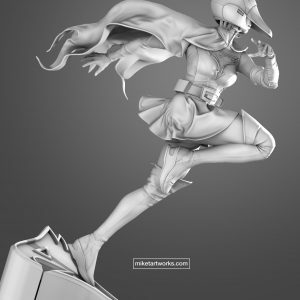 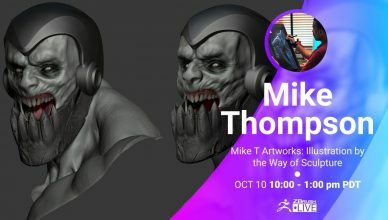 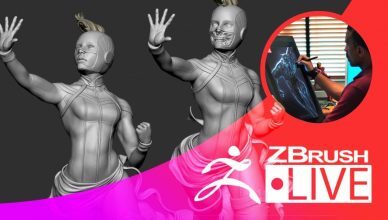 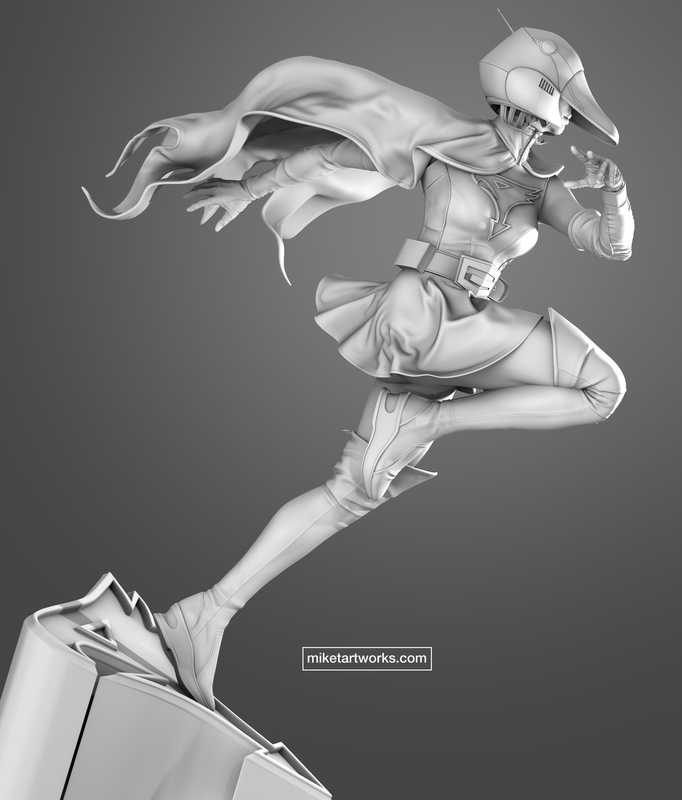 Mike T Artworks: Illustration by the Way of Sculpture April 3 10:00am - 1:00pm PDT April 17 10:00am - 1:00pm PDT Segment Summary: "I'll be using my ZBrush sculptures as the perfect reference for freelance illustration." 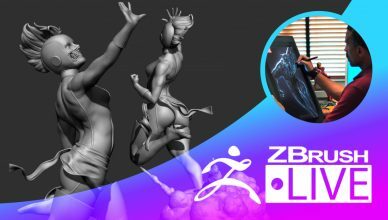 Location: Maryland Hometown: Maryland How Did You Discover ZBrush? 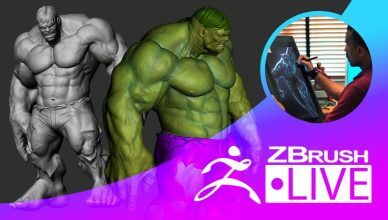 "I found a few videos of Ryan Kingslien and Cesar Dacol Jr. on YouTube and knew instantly that I had to learn this application!" 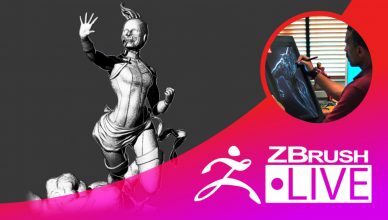 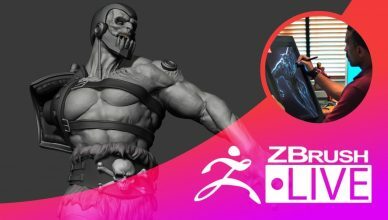 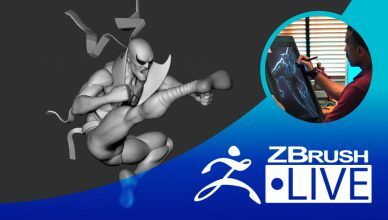 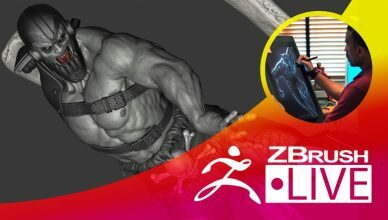 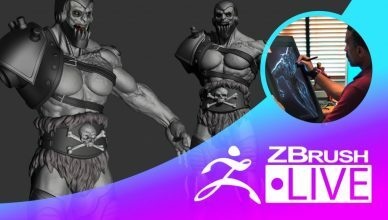 Sculpting Experience: 5 years Most Used/Favorite Feature: "Kind of loving the Live Boolean and ZRemesher features right now, but I am a big fan of ZModeler as well." 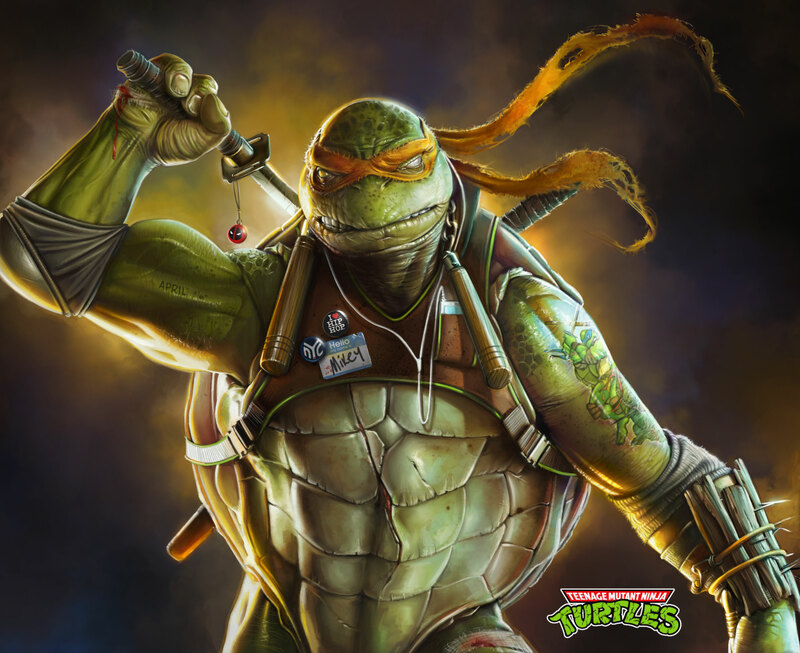 Previous Works, Industry Experience & Highlights: Freelance illustrator for companies such as Warner Bros., Marvel, and Dimension Films. 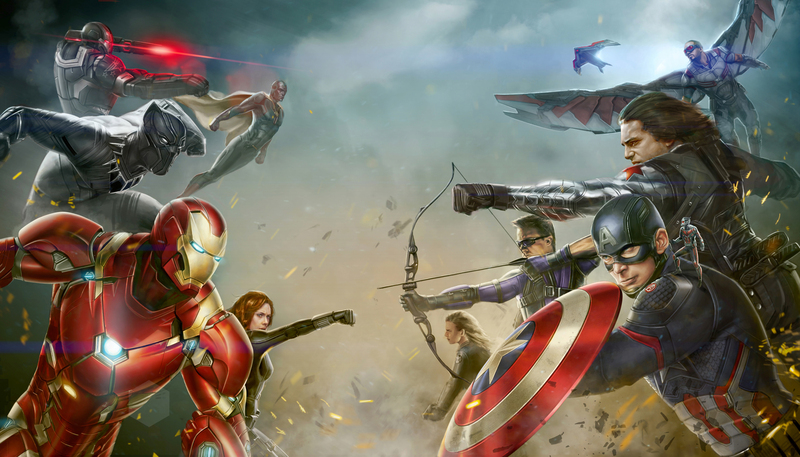 Notably for creation of concept art for the Marvel Civil War film. 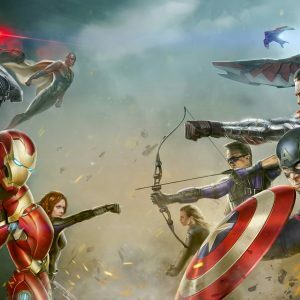 Featured in a Coca-Cola and Infiniti Motors commercial. 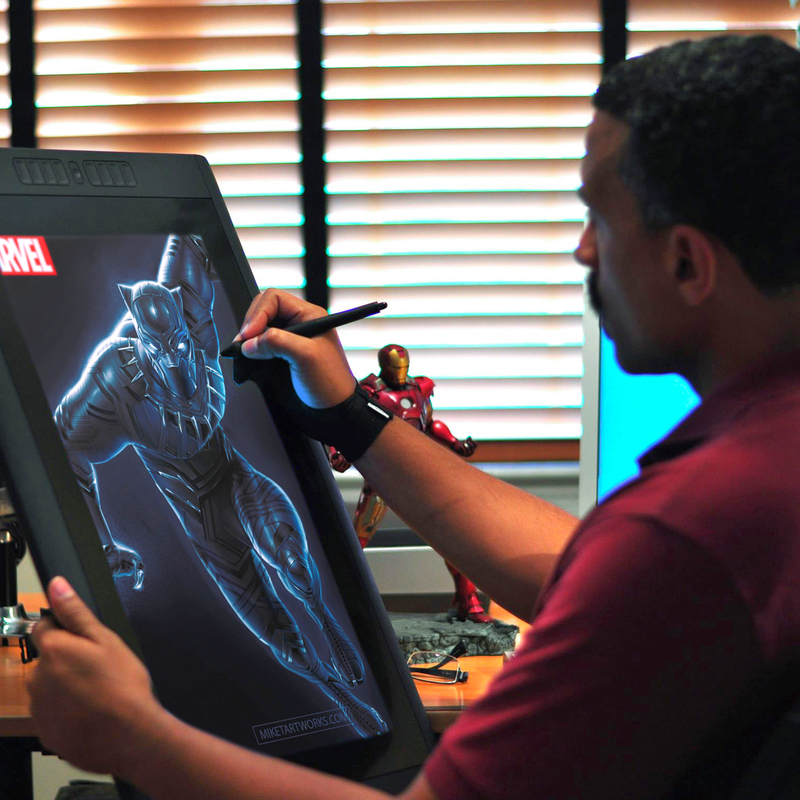 A Corel Painter Master; and recently featured in a Wacom promotional spot. 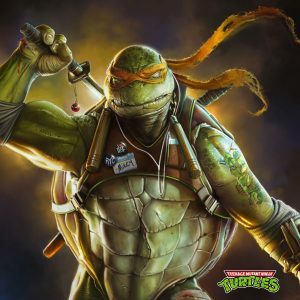 Fun Facts: "I am a massive Rick and Morty fan and hate spiders."